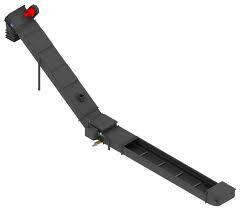 Ash conveyors are devices that help move ash from one system to the next. The most common of these conveyors use a giant screw inside a tube. One end of the tube is inside the ash that needs to move. As the screw turns, it pulls the material up from the pile and traps it between its teeth. This causes more ash to fall into the position of the moved material so the screw can just pull it up again. This eventually results in the screw containing a continuous coil of ash. 1. "Fly Ash Conveyors." ProcessBarron. N.p., n.d. Web. 25 Dec. 2012. 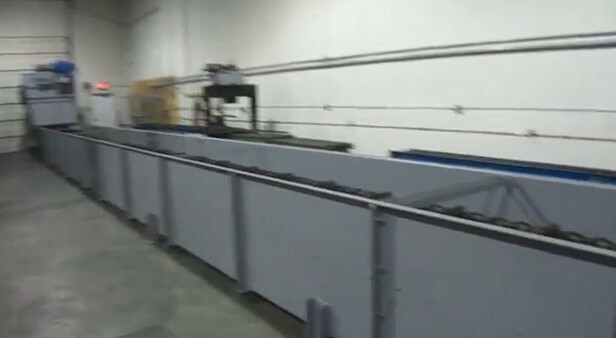 <http://www.processbarron.com/ash-handling-equipment/fly-ash-conveyors>. 2. McGee, M., and Lauren Fritsky. 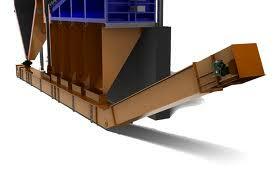 "Sand/ash Conveyor." WiseGeek. Conjecture, n.d. Web. 25 Dec. 2012. 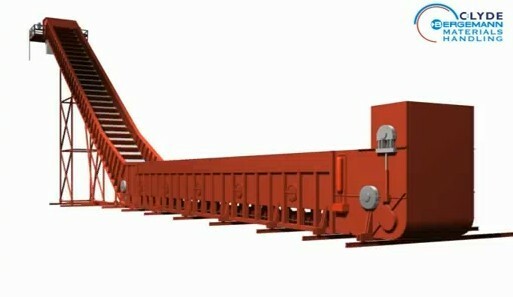 <http://www.wisegeek.com/what-is-a-sand-conveyor.htm>.